Grape Varieties: Merlot, Syrah, Tempranillo. 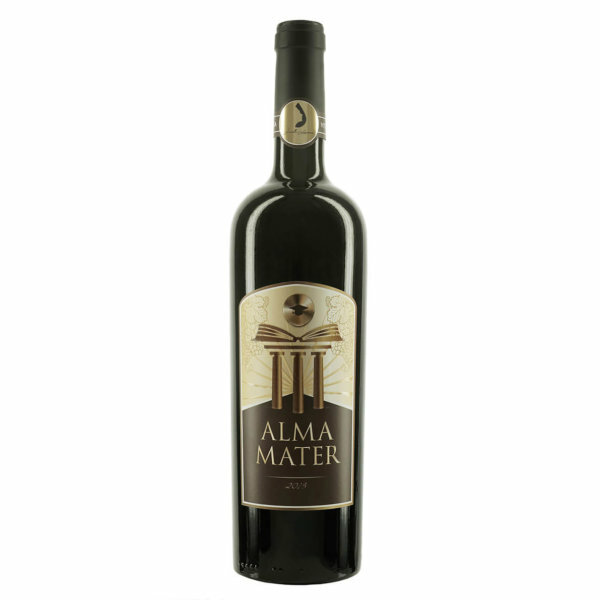 This dry red wine enthralls with its deep dark red colour, its multifaceted aromas and its gleaming vitality. Exuberant ripe fruits vibrate in the nose, shimmering heat of the Sierra Tramuntana adds high complexity to this noble wine. It awakens Spirit and mind and ignites Passion. It is full of roasted Aroma, balsamic scent, in-house blooming Rosemary and wild herbs of Jardi Lavica. 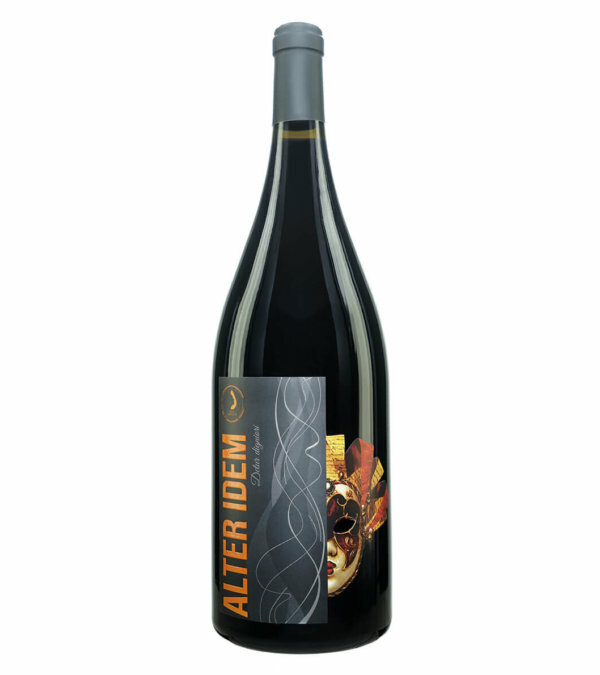 A well-balanced mixture of Merlot, Syrah and Tempranillo accomplishes an artifact. Alma Mater Gold possesses an accentuated structure with explicit tannines, is corpulent and powerfull. Its impressive finish triggers off thankful and life-enhancing memories. Its grand alcohol Level of 14,8 % makes a clear Arrangement with abundant, glamorous and highly-praised cuisine: various kinds of meat dishes go perfectly well with this master wine. 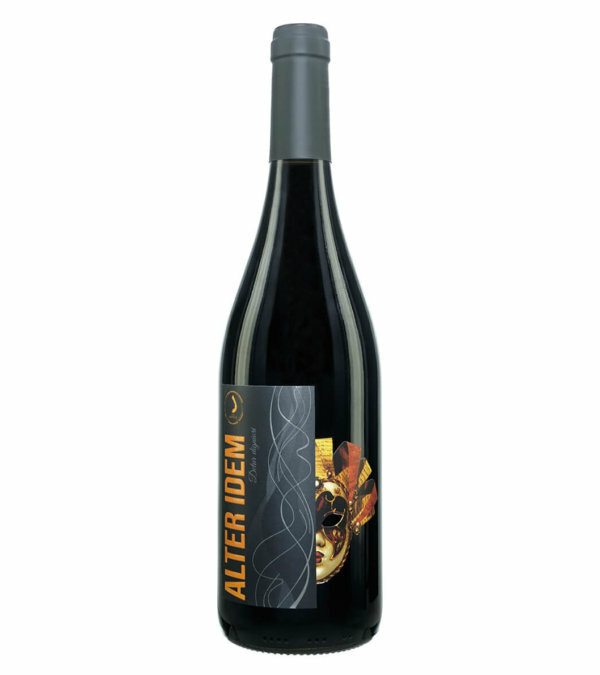 Red wine with character, individuality and profound finesse. A very exclusive phenomenon.